When it comes to boating, as with most things in life, there is no substitute for experience. This time of year, as boaters all across the country are returning to the water, many are venturing out on boats for the very first time. 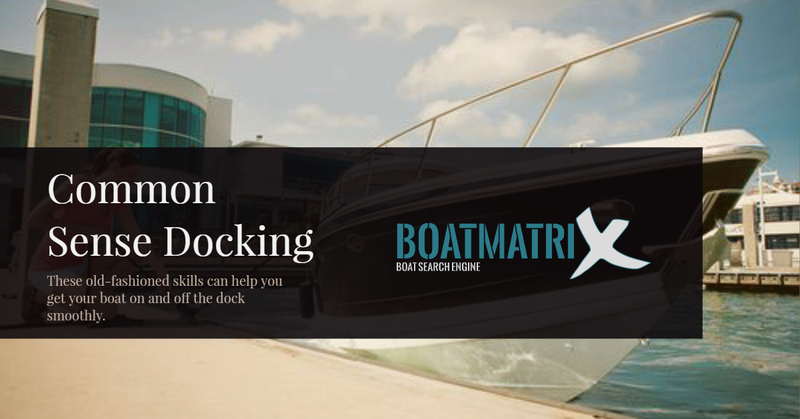 IF YOU’RE ONE OF THESE ROOKIE BOATERS, HERE ARE A FEW TIPS TO HELP YOU IN YOUR FIRST BOATING SEASON. Check the weather before you hit the water. If you already checked it, check again before you head out. Weather changes, and unexpected storms can sneak up on you. If you’re new to boating, that’s no time to be caught by a surprise squall. Get on and off the boat ramp quickly so other boaters aren’t giving you the evil eye. Load your boat ahead of time—not on the ramp. Find an empty parking lot and practice steering with your trailer so you’ll have experience come launch day. Dress in layers. It might be warm on land, but you don’t want to get cold if the breeze kicks up on the water. Be prepared for changes in conditions. Pack more food and water than you think you’ll need. You may be surprised by how boating works up your hunger and thirst. There’s no drive-through on the water, so make sure you’re well stocked. 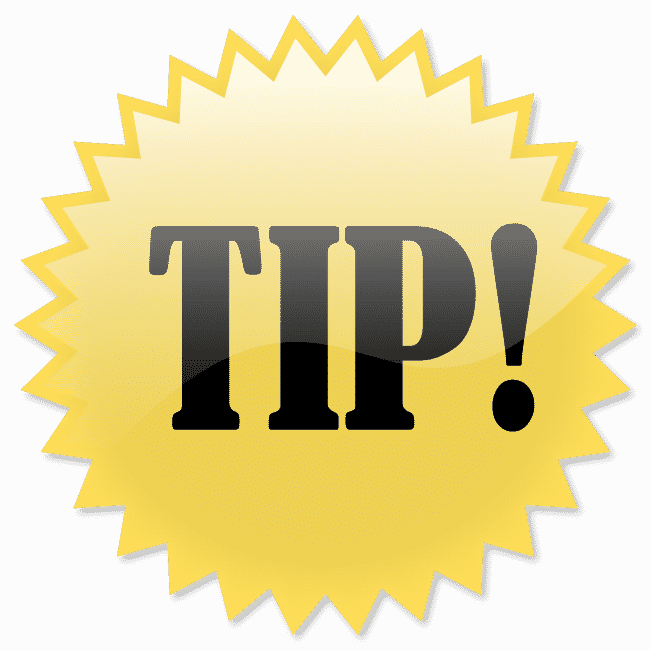 Valuables like cell phones, keys and wallets have a way of getting wet or falling in the drink. Make sure they’re secured. Leave a float plan. Things can go wrong on the water. Make sure if you get stuck out there, somebody onshore knows when and where to look for you. Always wear a life jacket. 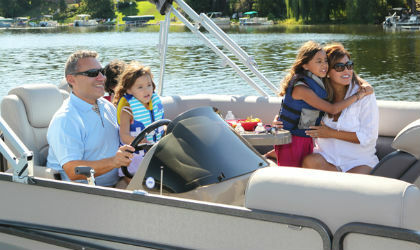 The vast majority of boating-related deaths occur because victims were not wearing a life jacket. It’s easy to do, and it could save your life. Have an on board first-aid kit. When you are on the water, you can’t just run to the doctor’s office if you suffer an injury. Be prepared to treat yourself until you can get back to land. Have a tool box. If you have a mechanical problem when boating, you don’t want to be stuck on the water for hours waiting for help to arrive. Have tools and spare parts available so you can fix any problems yourself.